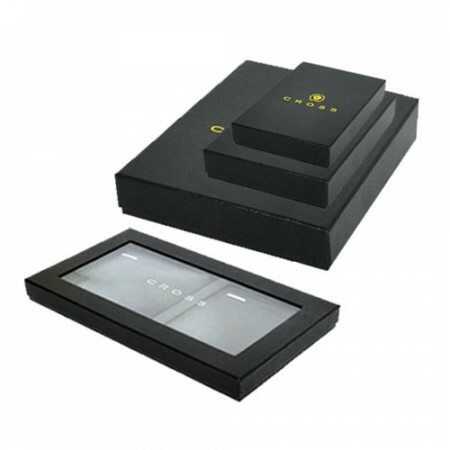 Steigens presents a collection of Promotional and Corporate gifts in Dubai. 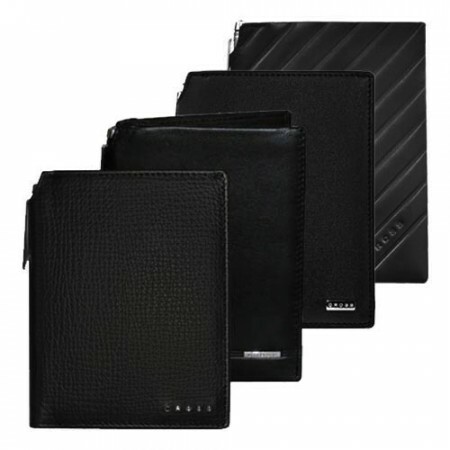 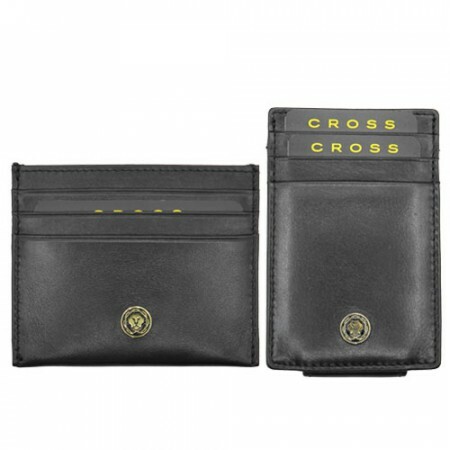 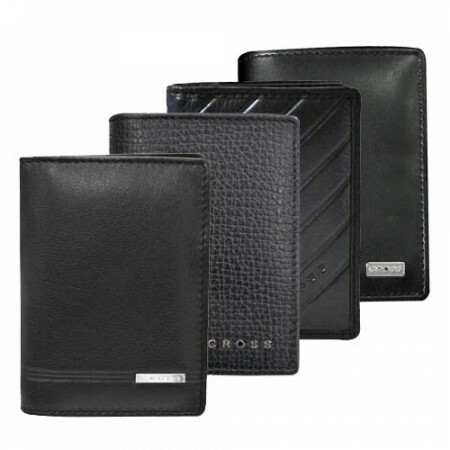 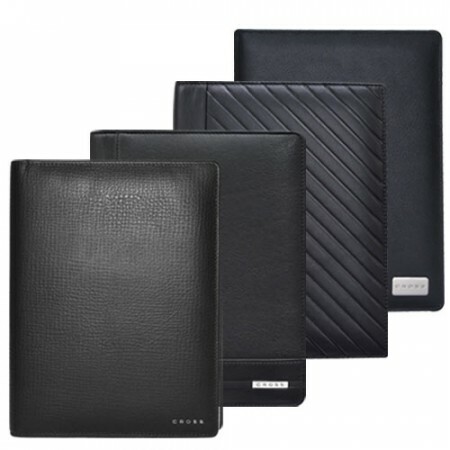 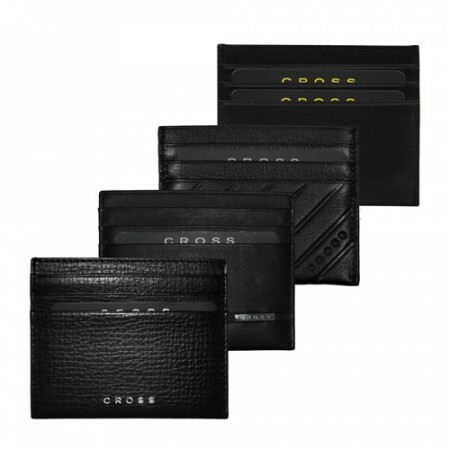 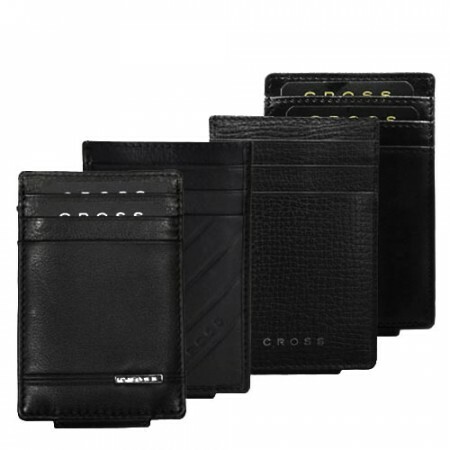 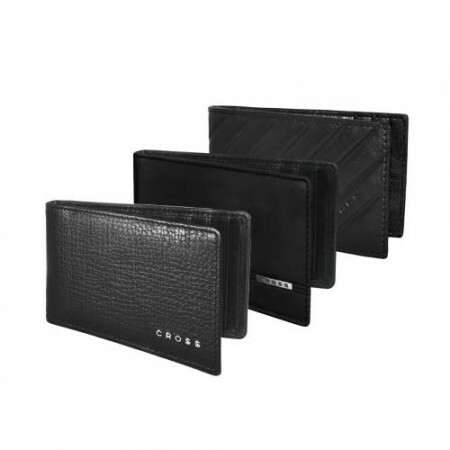 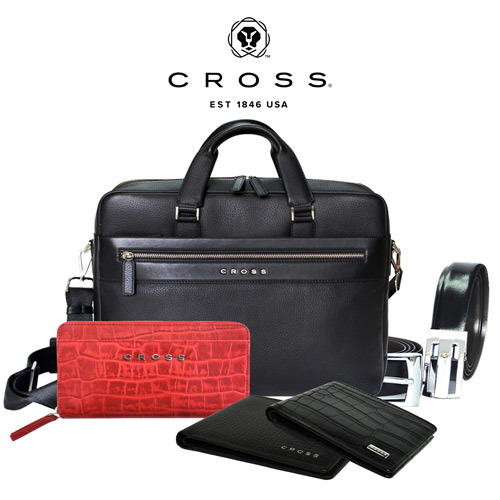 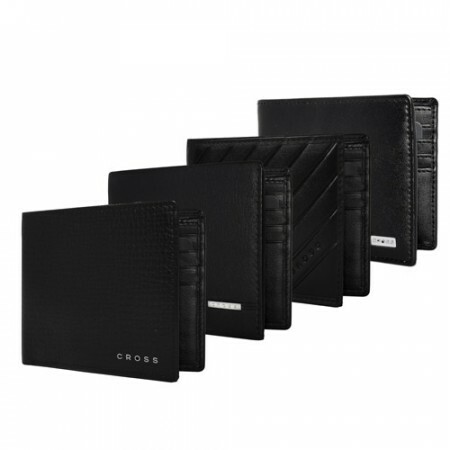 We have a many cross leather gifts like men wallets, credit card cases, bags and more. 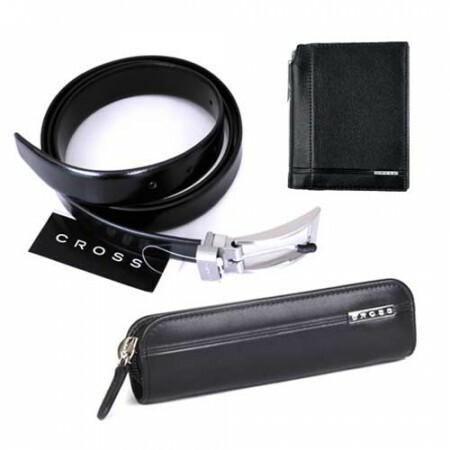 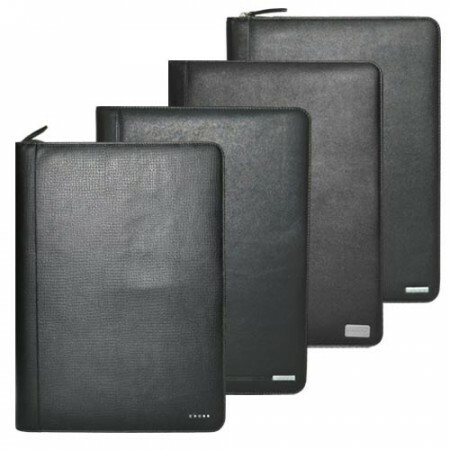 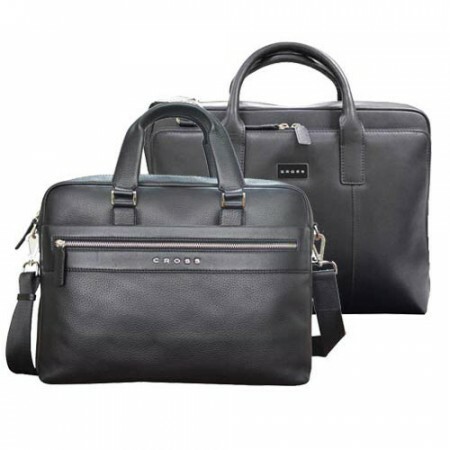 The quality of corporate cross leather gifts are manufactured by a good quality of leather materials so this promotional gifts usage is very long time. 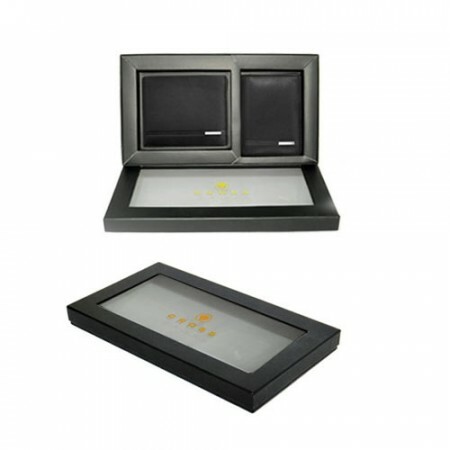 The corporate promotional gifts are produced by innovation, attractive and top notch quality.